Avaya Desk phone enable businesses to deliver full-featured, durable, highly reliable communications solutions that meet the different needs of many users. 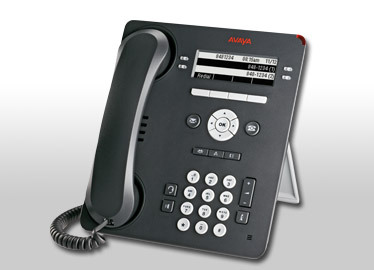 The Avaya 9400 series Deskphone have a smart design and deliver crystal-clear sound. The features are intuitive and easy-to-use – leading to increased staff productivity and streamlined communications that can help a company gain a strategic competitive advantage. The Avaya 940 desk phones features large, eye-friendly displays; paperless, all-digital labelling; and a high-quality integrated speakerphone that ensures everyone can hear and be heard. The Avaya 9404 Digital Desk phone is an extraordinary phone for Everyday Users. The Avaya 9404 Digital Desk phone is designed for everyday phone users and for those using several communications tools on the desktop. It offers 12 administrable feature buttons, a high-quality speakerphone, wired and wireless headset support, a context-sensitive interface, and a four-way navigation cluster. 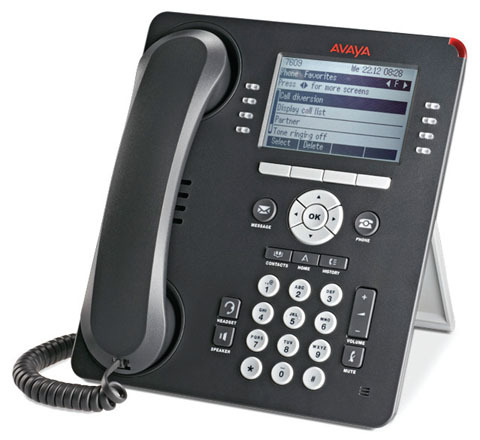 Avaya 9408 Digital Desk phone for executives who spend a great deal of time on the phone rely on advanced telephony features and high-quality, real-time voice communications. With a large, easy-to-read display, the Avaya 9408 Digital Desk phone provides multiple feature keys, speed dials, and call logs. 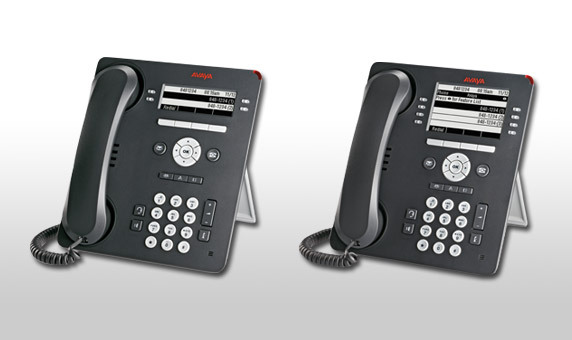 The Avaya 9408 Digital Desk phone is an indispensable phone for Executives and Managers.